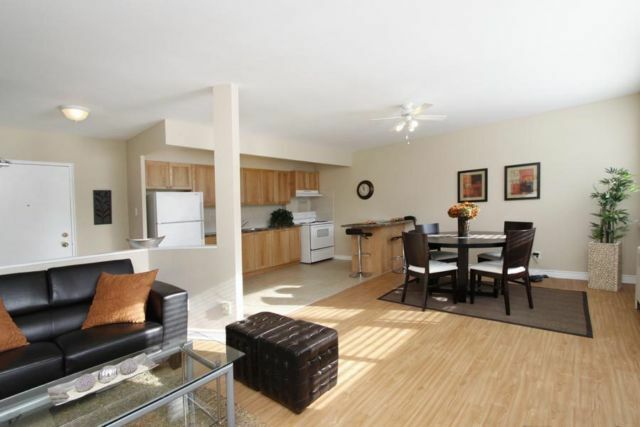 Welcome to the Residences on Ottawa! 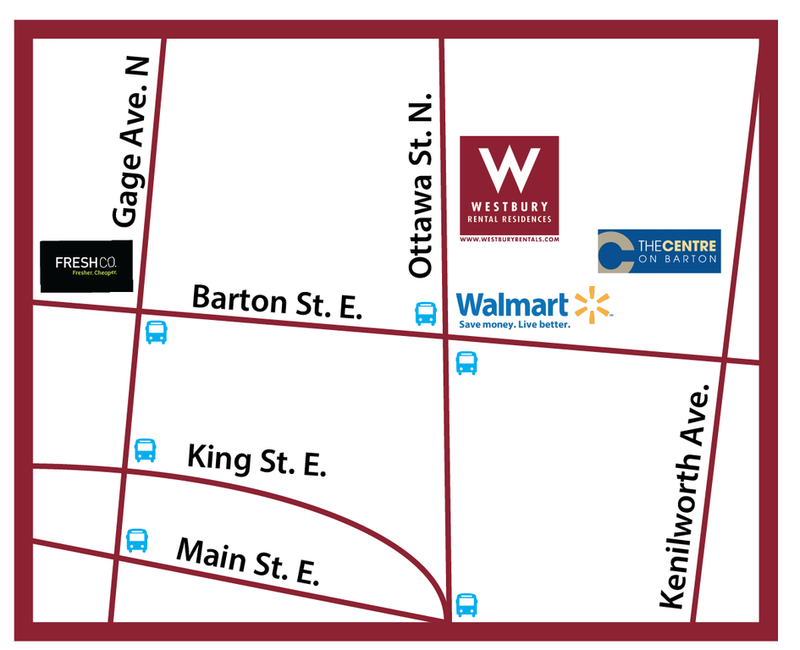 Located in the heart of the Ottawa street Fabric district, and close to all the major stores, the Residences on 468 Ottawa is a Senior Friendly building providing quality accommodations! 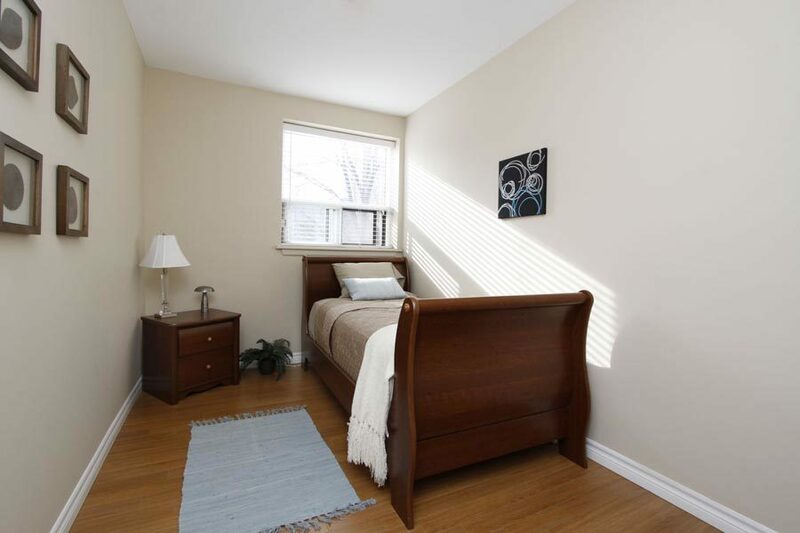 A Westbury managed community, 468 Ottawa street offers executive rentals catering to Hamilton's ageing population. 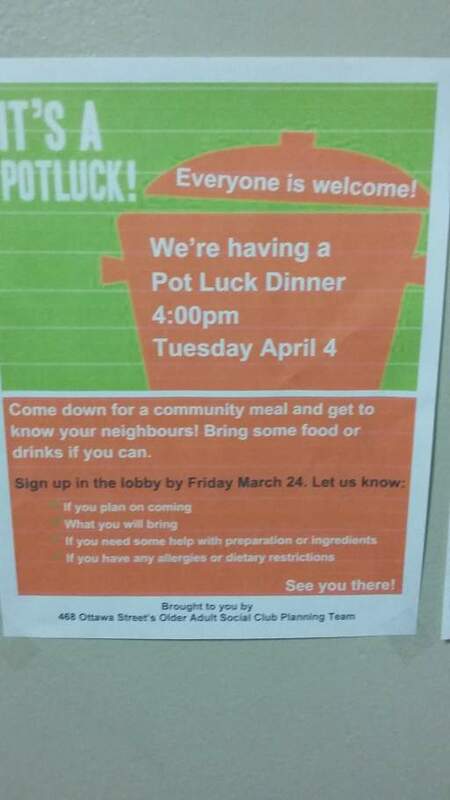 Come be a part of our community, join in many coordinated social activities, such as our Bingo Nights, Potlucks and Card games. 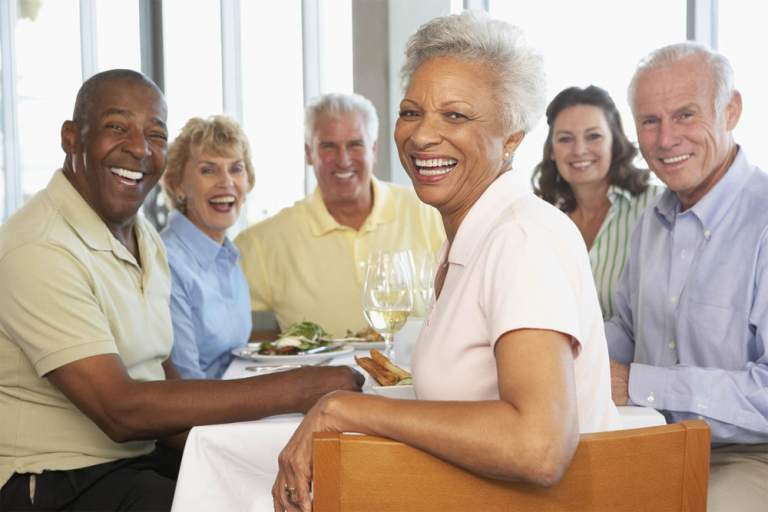 Be a part of an active like-minded community. 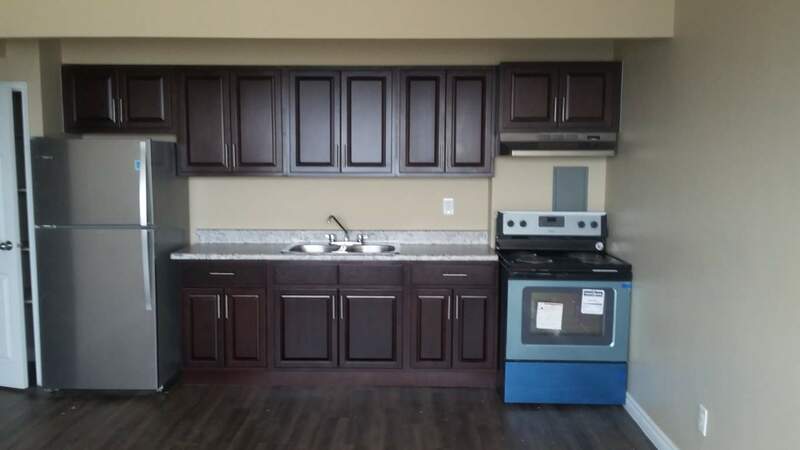 Our 1 Bedroom, 2 Bedroom and 2 plus Den collection of Suites offer modern wood cabinetry, complimented with Stainless steel appliances. 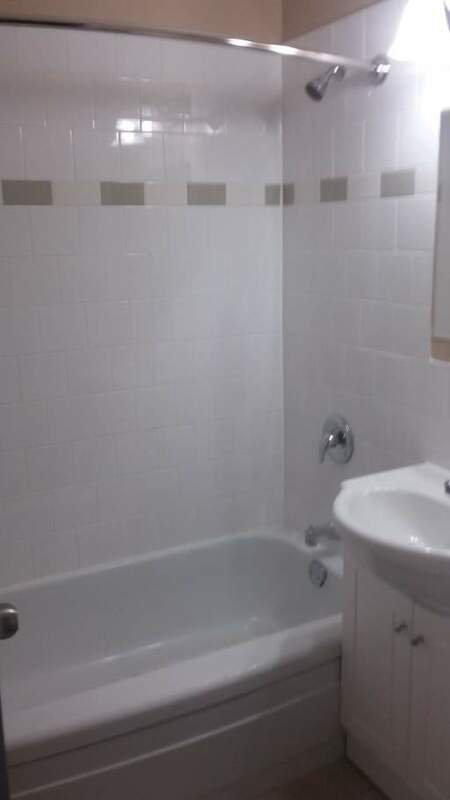 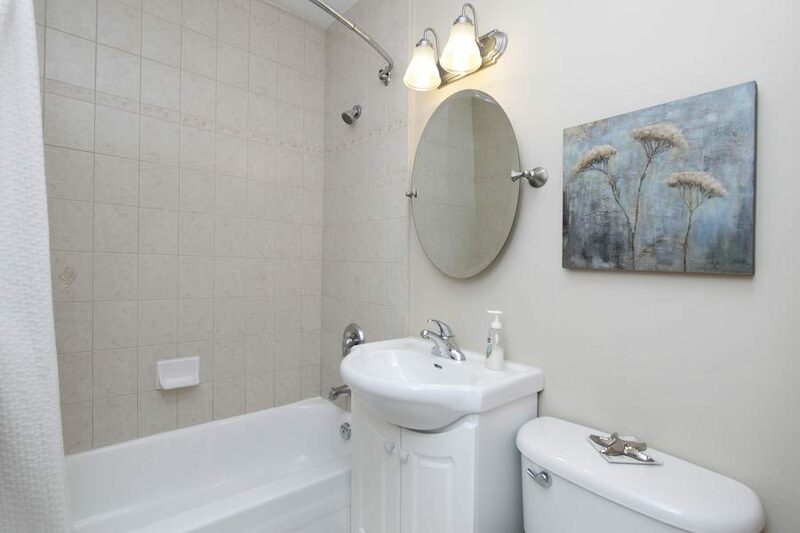 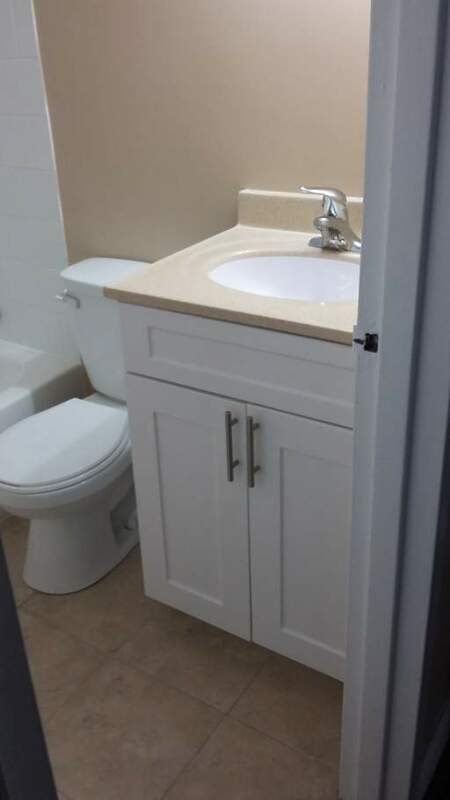 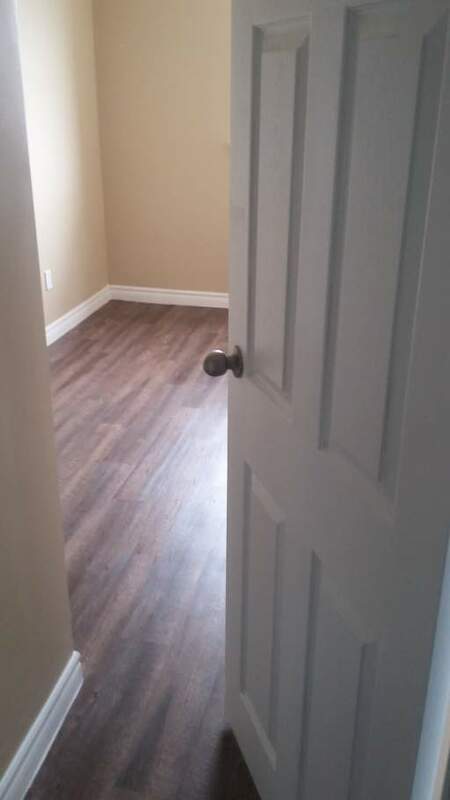 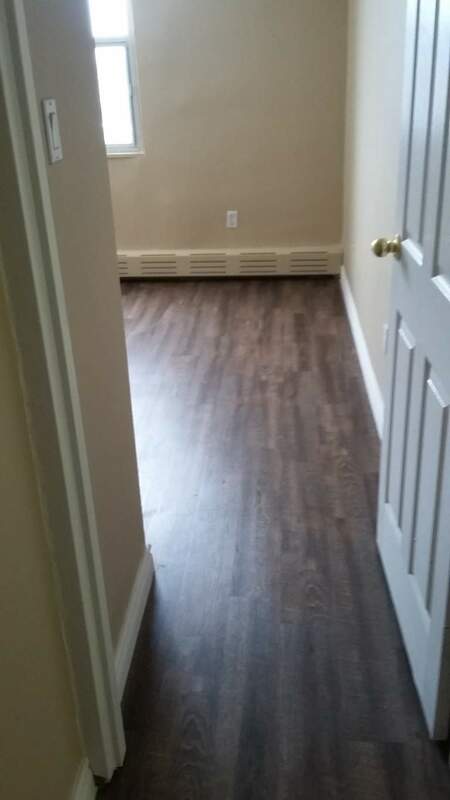 Units are completely redone, with new wood plank floors, ceramic tub surrounds and all new lighting. 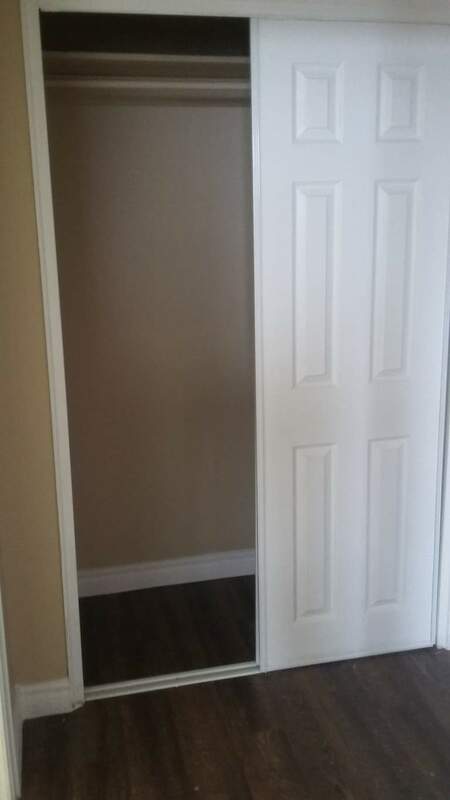 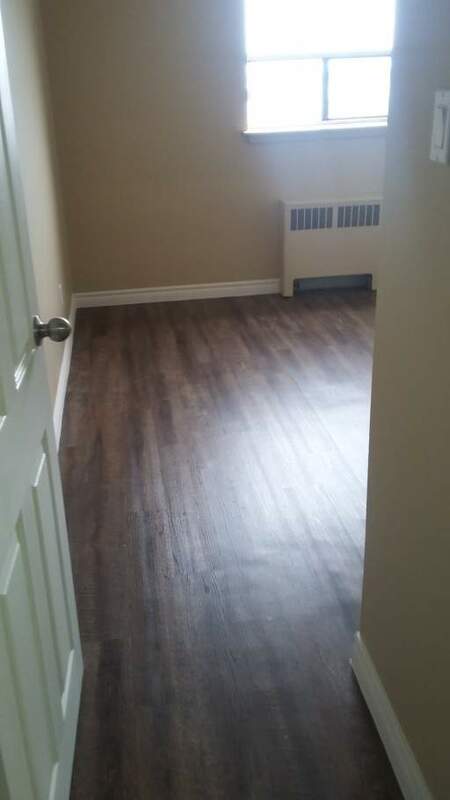 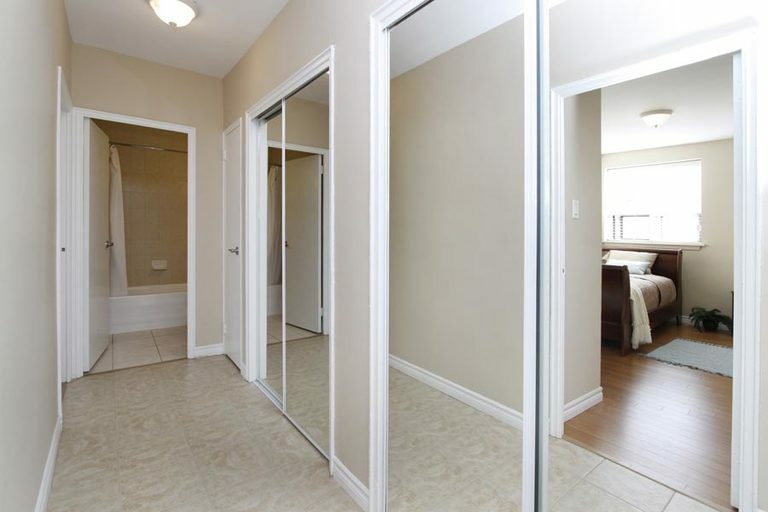 Low maintenance, and easy to clean are the name of the game here with our open concept suites.